The holidays can be a hectic time of year with all of the festivities, gift shopping and the end of the year fast approaching. It’s important to take a step back and think of others. One way we like to give back to the community is by hosting an annual toy drive. In every office, we aim to fill a box of goodies for children who might not get any gifts that year. Our Dallas location partnered with Children’s Health in Plano and our Houston office with Texas Children's Hospital. 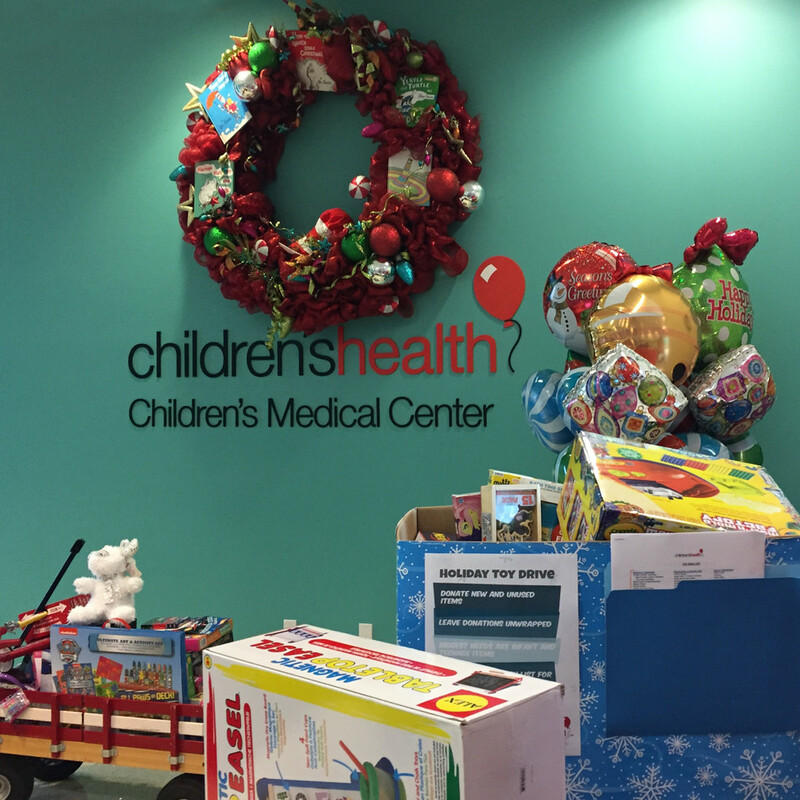 Improvers donated toys that will be used year-round to encourage children who spend holidays or birthdays in the hospital and who are going through chemotherapy or difficult surgeries. We hope our toy cars, teddy bears, dolls and art sets made some kiddos smile this year. Happy holidays, everybody!